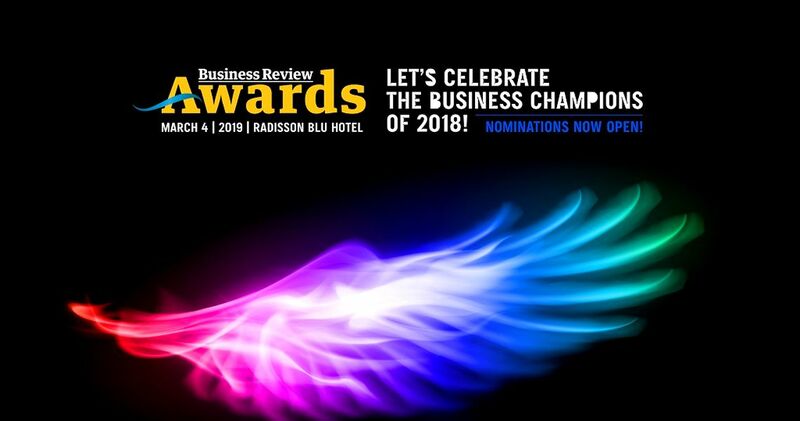 BR Awards 2019 | Submit your nominations for the Best Acceleration Program for Startups category! 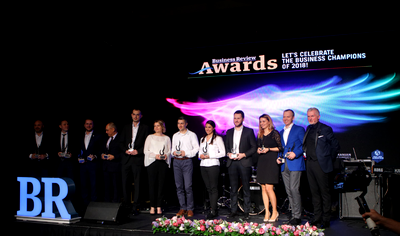 Best Acceleration Program for Startups is a new category in this year’s BR Awards. The category awards the efforts made by business accelerators and incubators in their endeavor to improve the Romanian start-ups and to encourage the entrepreneurial initiative in Romania.